Check out the line-up at our Sister Property! 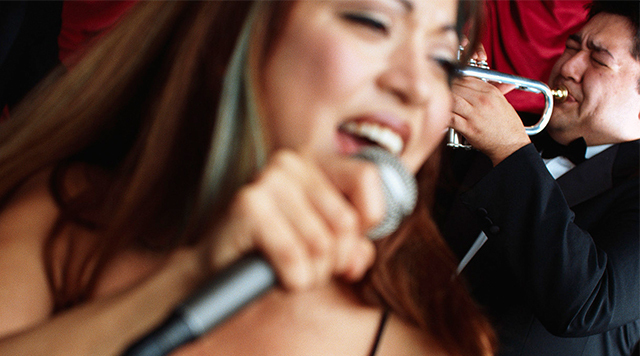 Located next door at Eastside Cannery, Marilyn's Lounge is the perfect place to catch live entertainment. Be sure to check their schedule for features with a variety of music – including oldies, country, Latin, pop, tribute artists and many more. Marilyn's Lounge is the place to be when you want to kick back and relax in an intimate atmosphere with enjoyable entertainment!